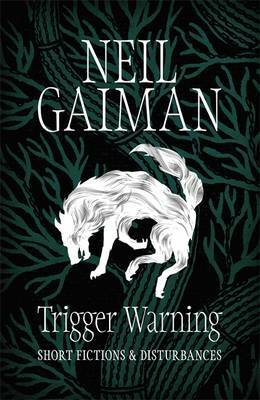 Trigger Warning by Neil Gaiman is his new collection of short stories and poems. In this collection, Gaiman deftly leaps from the macabre to the whimsical, the gloriously weird to the dramatic. Having a love of myth and fantasy I found these stories a delight and I thoroughly enjoyed them. I can only say if you are a fan of Mr Gaiman’s, (like me) you won’t be disappointed. And if you have never read his work, give it a go. Go on! Station Eleven by Emily St. John Mandell, is thrilling, unique and deeply moving. A beautiful novel. I was pulled in on the first page, always a good sign. It starts when actor, Arthur Leander suffers a heart attack on stage during a Toronto production of King Lear and dies. In a matter of weeks a virus (the Georgia Flu) knocks out over 99% of the worlds population.Now, there are many dystopian novels out there, but this book is as much a mystery and not so much about apocalypse as about memory and loss, nostalgia and yearning. I recommend it! How Not to Write a Novel. I’ve been putting off buying this book for no reason what so ever, but I’ve gone for it and I officially say it’s very funny. Though when I read it, I think I might hold it slightly away from me in the hope I haven’t made the same mistakes that they point out. Some very good direction, it’s always great to have someone steer you clear of a disaster. A book to definitely dip into. 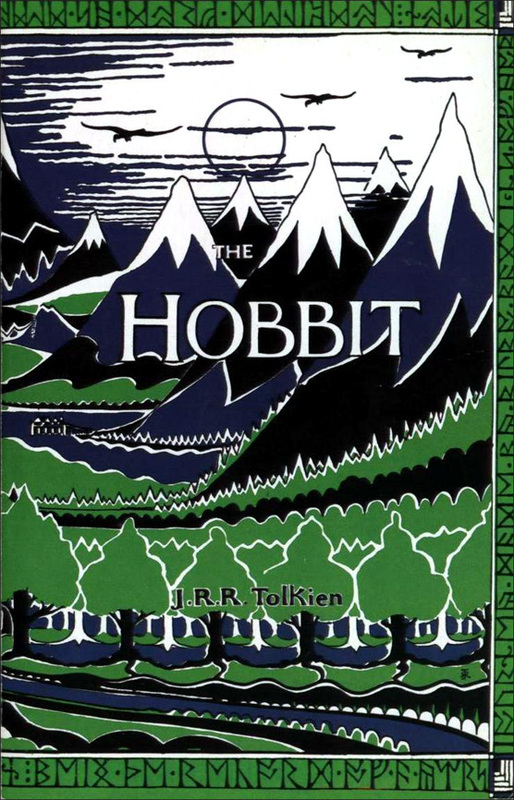 The Hobbit by J. R. R. Tolkien. Yes I’ve already read it, but I lost my copy years ago, and this is the same cover I had. Beautiful. A must for any bookshelf. Look at it! 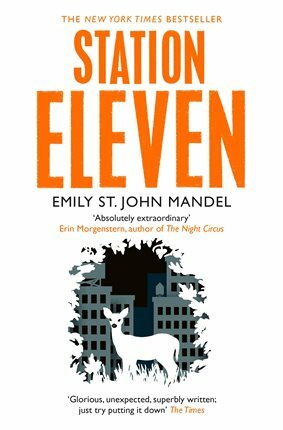 Station Eleven is a great novel, I’ve just read it myself this week, in fact it was so gripping, I read it in just over a day! I really liked how all the different aspects came together gradually as the novel progressed. What a lovely copy of The Hobbit. My own copy is still standing although looking a little worse for wear around the edges. Maybe I should invest in a new copy. 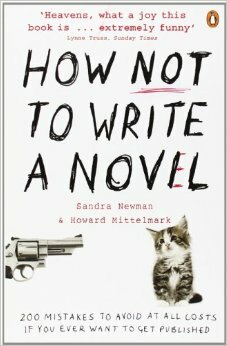 Would the How not to write a novel book be good prep for Nanowrimo this year? ← Dark, Urban, Supernatural Fantasy Urges.